John Lewis tells Mika Frankl some about his Martial Arts journey and fighting from 1995-2000. How John’s competitive career lead to promoting and how that lead to Hollywood. 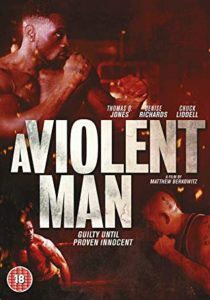 Also, we talk “A Violent Man”. 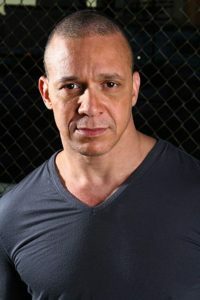 A film that John help produce, acted in, and was the fight scene choreographer.